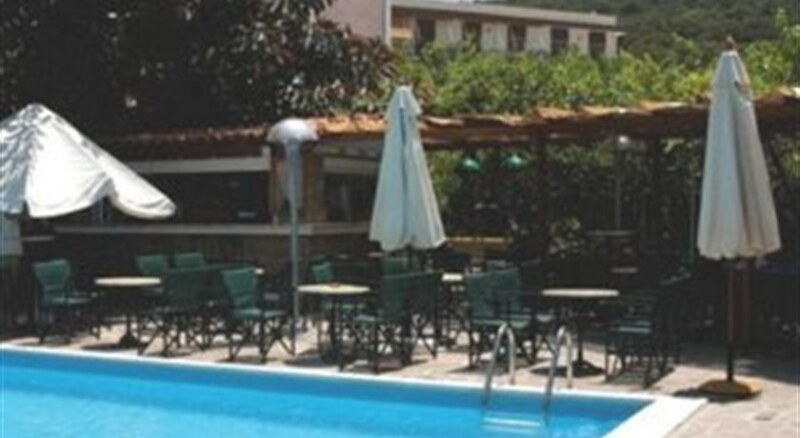 Aegeon Hotel is situated in Karlovassi, only 300 metres from the beach and 2 km from the port. A swimming pool with hydromassage is available, while the hotel spa features an indoor spa pool. 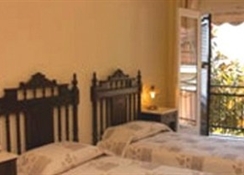 The air-conditioned rooms of the Aegeon Hotel are tastefully furnished and each includes a fridge and satellite TV. Bathrooms come complete with toiletries, slippers and a hairdryer. Private balconies open onto views of Karlovassi, the sea, or the mountain of Kerkis. Aegeon serves a daily breakfast buffet. Snacks and drinks can be enjoyed on the poolside. 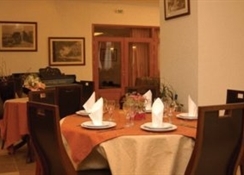 The hotel restaurant serves a variety of dishes from the Greek and Mediterranean cuisine. With free Wi-Fi throughout, the Aegeon features a games room. 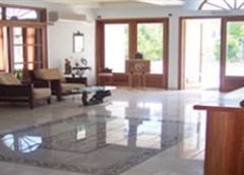 The air-conditioned property also includes a 24-hour reception and conference facilities. Aegeon Hotel is 37 km from the airport. A free municipal parking is available close to the hotel. The hotel, fully renovated in 2007, offers a lobby with TV, a restaurant, a spa area and special facilities for guests with mobility difficulties. It comprises a total of 57 rooms, 2 of which have amenities for disabled people. Further features of this air-conditioned establishment include lift access and conference facilities.